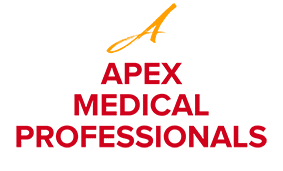 Basel Batarseh, MD, is an internist and primary care doctor who brings over 25 years of experience and care to Apex Medical Professionals. He enjoys contributing to the well-being of each of his patients and making a genuine difference in the lives of the Fair Lawn, New Jersey, community. Whether he’s performing an annual wellness checkup or diagnosing troubling symptoms, he ensures that his patients not only get the attention and care they deserve, but that they understand the issues and treatments they’re experiencing. He’s fluent in English, Italian, and Arabic. Dr. Batarseh attended medical school and earned a doctorate in medicine and surgery at the University of Trieste School of Medicine in northeastern Italy, where he also eventually taught and won a Faculty Teaching Achievement Award. He went on to complete his residency in internal medicine at Seton Hall University in New Jersey before earning his certification from the American Board of Internal Medicine. He is currently an associate professor of internal medicine at New York Medical College, and he’s also affiliated with Hackensack University Medical Center, St. Joseph’s University Medical Center, The Valley Hospital, and St. Joseph’s Wayne Medical Center. 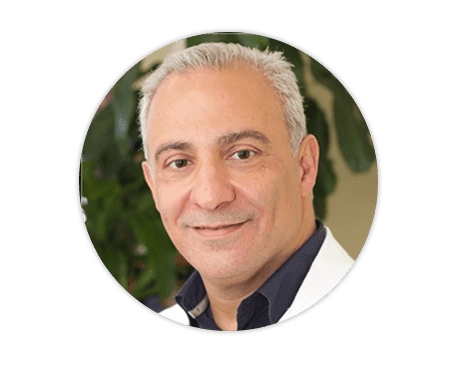 All of his patients enthusiastically attest to the bona fide care and impeccable bedside manner that Dr. Batarseh gives in each of his visits; in 2010, he even received Compassionate Doctor Recognition and Patients’ Choice awards. Dr. Batarseh looks forward to attending to both your physical and personal well-being.